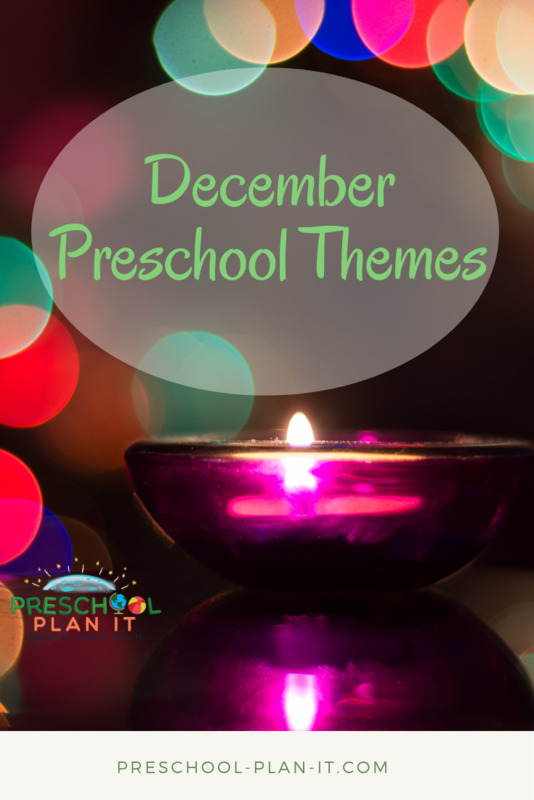 Below are some suggestions for December preschool themes for your classroom. Some are traditional themes for this month and others, not so much! Within each theme you'll find many activities to keep your preschoolers engaged and learning in all your Interest Learning Centers! 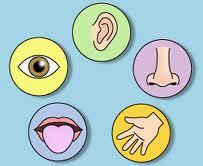 Children are experiencing so much through their senses because of the holidays! 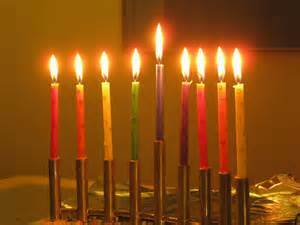 This makes it a perfect topic to add to you December preschool themes list! You could spend one week taking about each sense this month! Go to the Five Sense Preschool Theme Here! A Clothes preschool theme helps preschoolers learn about colors, matching, textures and develops self-help skills of picking out their own clothing! There are many preschool themed activities and idea for your Interest Learning Centers here! 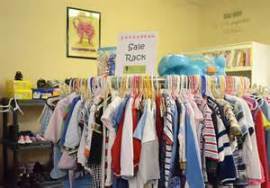 Go to the Clothing Preschool Theme Here! In some areas, December is cold and outside time is limited, making it a great time to turn your classroom into a prehistoric preschool wonderland! This Preschool Dinosaur Theme has loads of preschool activities! Go to the Dinosaur Preschool Theme Here! A Pie Theme for Preschool! December holidays usually mean December desserts! 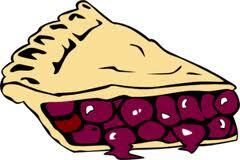 Go to the Pie Preschool Theme Here! You've gotta love it Popcorn as a preschool theme! You can eat it, count it, color it, learn about science with it! 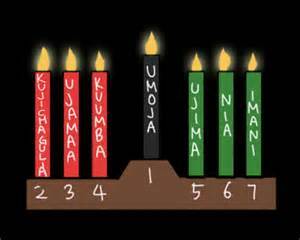 You can also use it to make decorations for your Christmas tree and more! 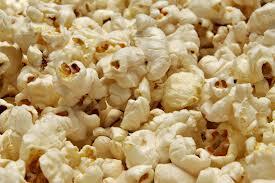 Go to the Popcorn Preschool Theme Page Here! This Quilts Theme for Preschool came about because our preschoolers were having conversations about their favorite blankies! We have cold weather in December, so it seems a great time of year for a Quilts Theme! 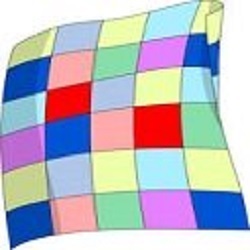 Go to the Quilts Preschool Theme Here! Winter is a preschool theme that offers activities with snow, ice and more for your preschool classroom! 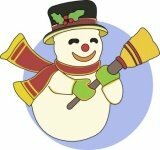 Bring some snow and ice inside your classroom to learn more about this season! Go to the Winter Preschool Theme Here! Winter Animals are all around this time of year-not all animals hibernate in the cold weather! 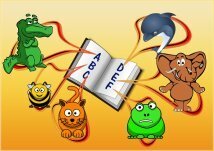 This Winter Animals Preschool Theme page is filled with preschool activities and ideas for all areas of your classroom. 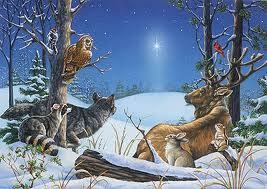 Go to the Winter Animals Preschool Theme Here!